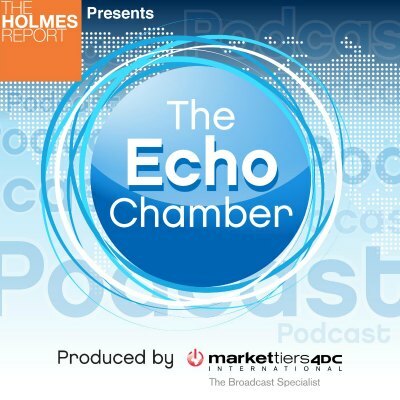 Quartz global finance and economics editor Jason Karaian and Tory parliamentary candidate Dean Russell join the latest Echo Chamber episode. The Echo Chamber previews next week's Cannes Lions festival with Quartz global finance and economics editor Jason Karaian, who discusses some of the key trends likely to emerge from the event, including digital ad fraud, brand safety and the rise of advertising 'frenemies' such as Facebook and Google. Karaian also discusses lessons from the surprising UK General Election result, which is explored in greater detail by PR consultant and Tory parliamentary candidate Dean Russell.